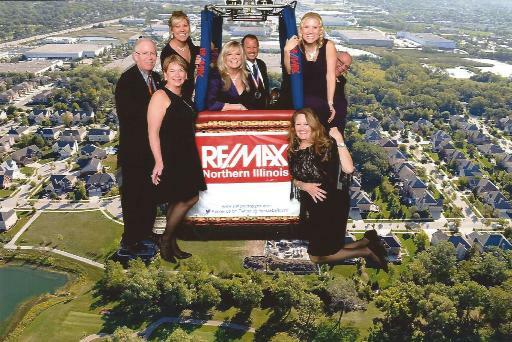 On Friday, February 19th, RE/MAX Showcase enjoyed a wonderful evening with RE/MAX Northern Illinois and many RE/MAX colleagues from all over Chicagoland, at the 39th Annual Awards Ceremony, honoring the hard work of so many RE/MAX Agents and RE/MAX Offices for year 2015! 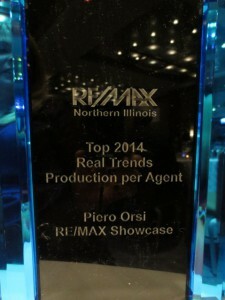 We had a large group in attendance, with an abundance of awards received by many RE/MAX Showcase Agents, as well as the Company, who received Top Real Trends Production per Agent. For more photos from this awesome evening, please continue below. Congratulations to everyone. Let’s make 2016 even better! 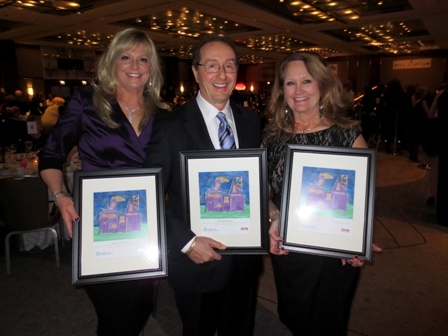 “I am very proud of the dedicated and hard work of all of my Agents at RE/MAX Showcase. 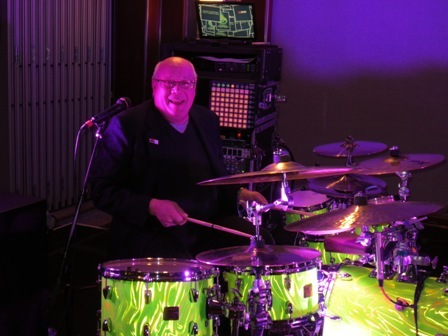 Their superior customer service and dedication to their clients is unmatched! 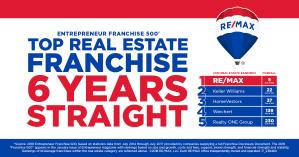 Add to that the fact that they are great humanitarians and community volunteers, which adds up to top notch Realtors®”, said Piero Orsi, President and CEO of RE/MAX Showcase. If you were present and took pictures of your own, please share them with us! 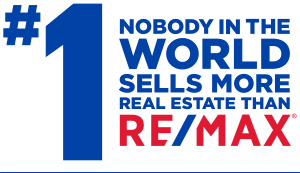 Send an email to REMAXShowcaseIL@gmail.com and we’ll upload them on Facebook, or simply tag us in the photos! 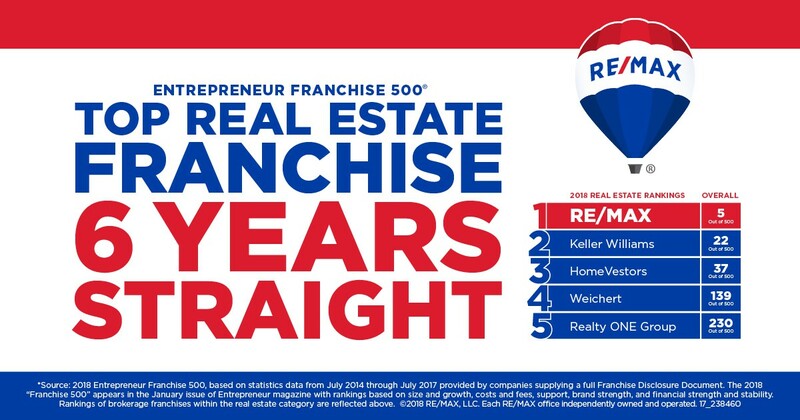 For additional information, contact RE/MAX Showcase at 847-596-6100.